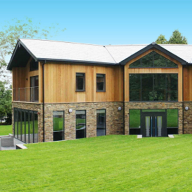 Vincent Timber offers timber cladding manufactured from a wide variety of timber products. 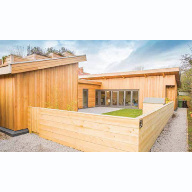 Western red cedar from Vincent Timber is available in a wide range of patterns, widths and thicknesses, making it ideal for rainscreen cladding. 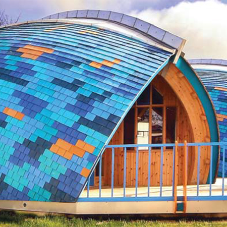 It is very weather resistant and provides an aesthetically-pleasing appearance, combined with superior performance. 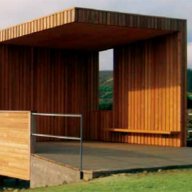 Sweet chestnut cladding profiles can be supplied in either solid or finger-jointed timber. 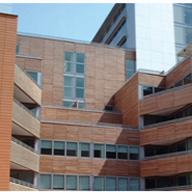 It offers a light golden appearance, similar to oak, and is generally straight grained. 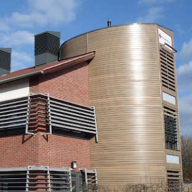 The sweet chestnut range is also reasonably priced, making it an attractive cladding choice. 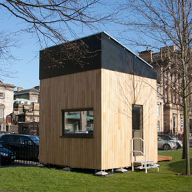 Siberian Larch is harvested from mid-eastern Siberia and offers a durable and environmentally-friendly cladding option. It varies in colour, including Yellow, Orange, Gold and Brown. 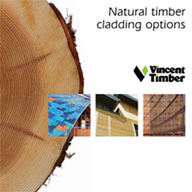 Vincent Timber also offers various plywood and MDF options for rainscreen cladding needs.